Over the summer Vikings enjoyed immense success with our Football Festival with some fantastic feedback and the introduction of one or two new ideas. A big thank you to all that supported us and helped out with making it a success. 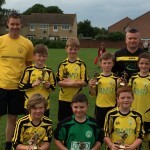 Our teams have also enjoyed success with last seasons U9 & U10 enjoying good tournament results against stiff opposition – well done to those below & stay tuned for some more success stories in 2014/15! 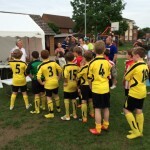 Also a big thanks those who have decided to move on from Witney Vikings to pastures new for 2014/15. 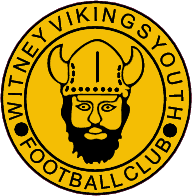 Not many players tend to leave Witney Vikings Youth to join other teams but to those who have we thank you and your families for your support and hope you continue to enjoy your football for many years to come. 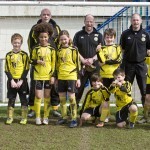 ◂ “Fair Play” to our U13 Warriors!